Pre-sold home by Wooddale Builders. 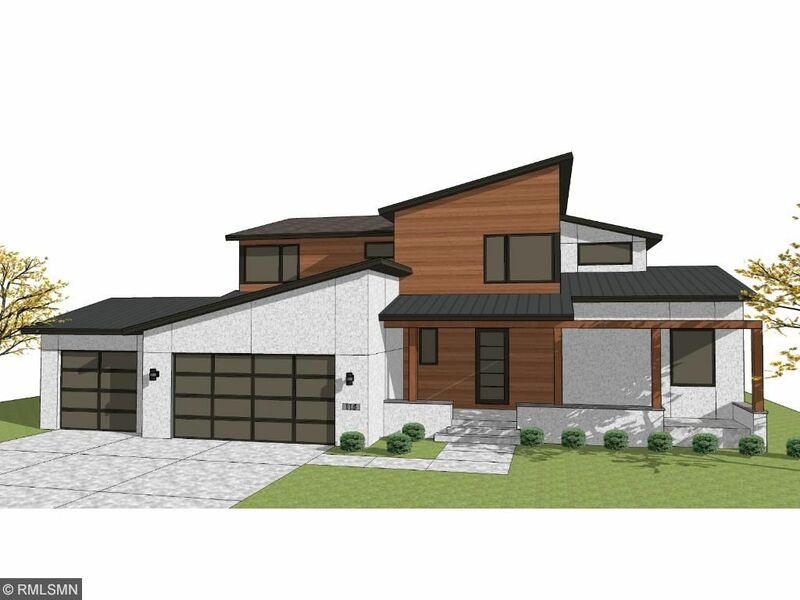 Contemporary/modern style with upscale finishes located at the end of a cul-de-sac with large yard and beautiful screened in porch for those spring/summer/fall days. Quick drive to Downtown Minneapolis and walkable distance to West End. This home will have it all.